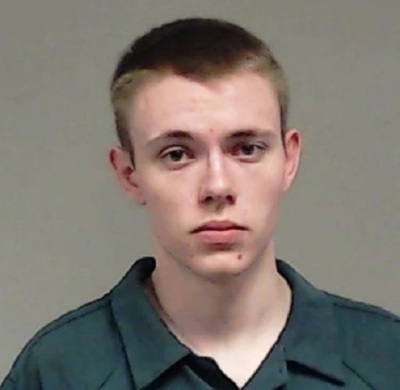 Noel Anderson, a 23-year-old former Sunday school teacher with the Church of Jesus Christ of Latter-day Saints in McKinney, Texas, was sentenced to 50 years in prison without the possibility of parole for molesting multiple children who were left in his care starting in his teenage years. While Anderson taught 7- and 8-year-olds, authorities say his five victims ranged in age from 1 ½ to 6 years old, CBS reported. In his confession, Anderson said he targeted children he thought would not disclose his abuse — infants he babysat for fellow parishioners.